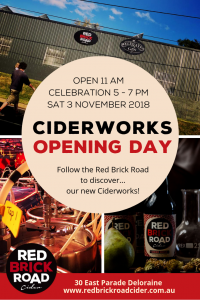 The Ciderworks is our brand new cidermaking facility and cellar door in our hometown of Deloraine, situated in Tasmania’s picturesque Meander Valley. Like all good things, it’s better when it’s shared – so come and join us for a quiet cider and learn more about our cidermaking process. Or just hang out and have a drink, listen to the vinyl (Corey chose the Tony Barber LP!!! 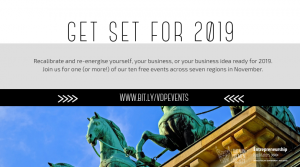 ), play a board game or meet friends. This site will also be the home for our new cider-based gin, Hell’s Gates. We also serve Tasmanian wine, beer and gin. We are currently serving Southern Sky Cheese platters. They’re prepacked to enjoy at the Ciderworks or take with you on your travels. While we’re not officially open on Mondays & Tuesdays, if we’re working we may open up – so call in if you’re passing by. 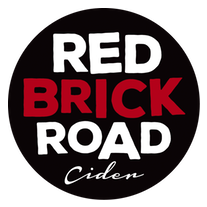 Follow the Red Brick Road to discover our…. new Ciderworks! We’ll be open from 11 AM & there’ll be a celebration from 5 – 7PM.